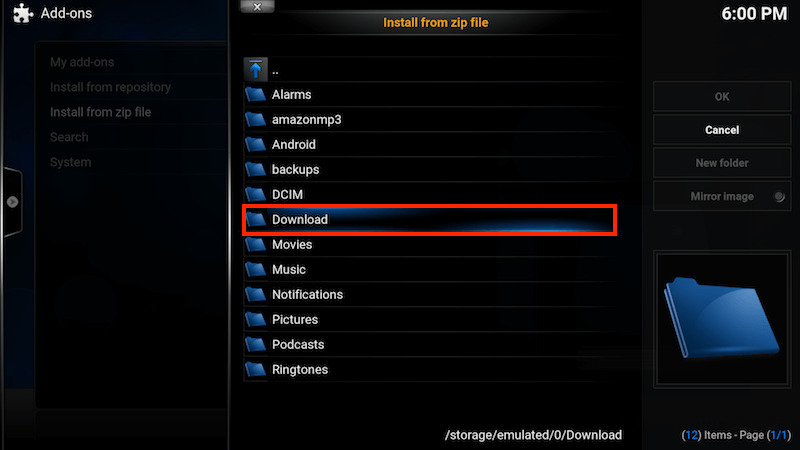 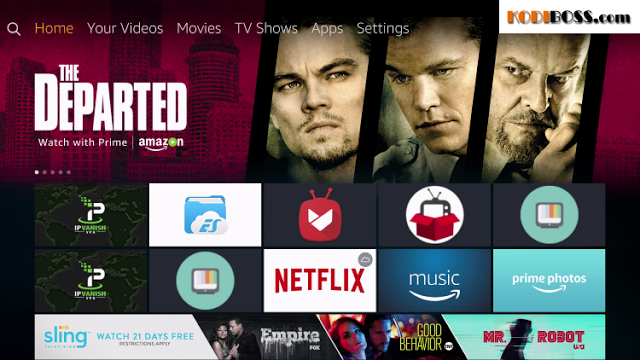 Few days ago, I received some questions from the kodi users on Fire Stick that "How to download and install a .zip file on Amazon Firestick TV?" 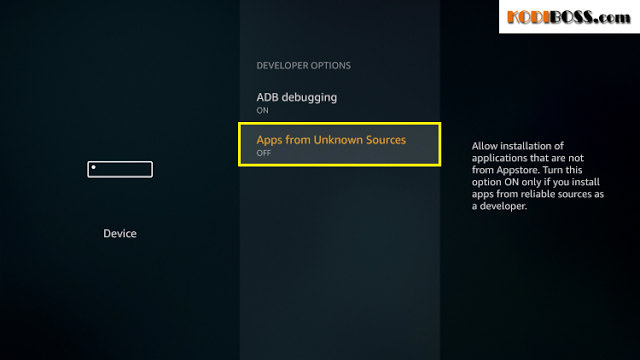 For some reason, when you want to install an kodi add-on, a kodi repository or a kodi builds for kodi on your Firestick. 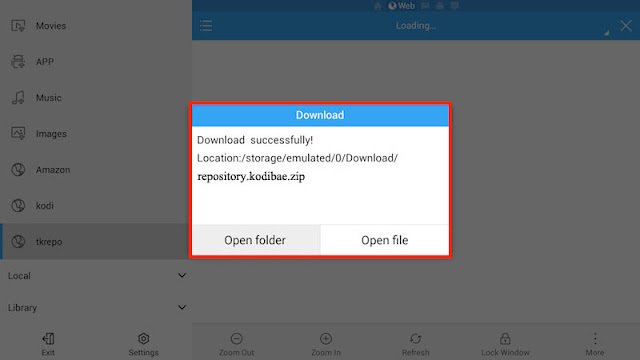 But the URL address to install them is not working or can not connect, so installing them from a .zip file is a quick and reasonable solution. 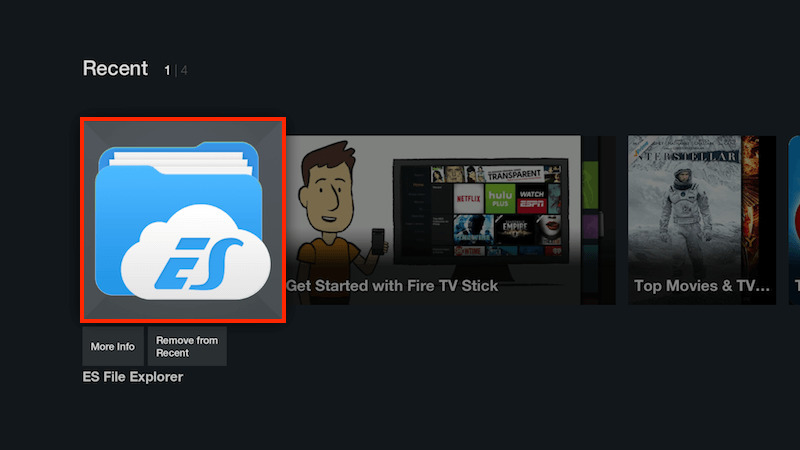 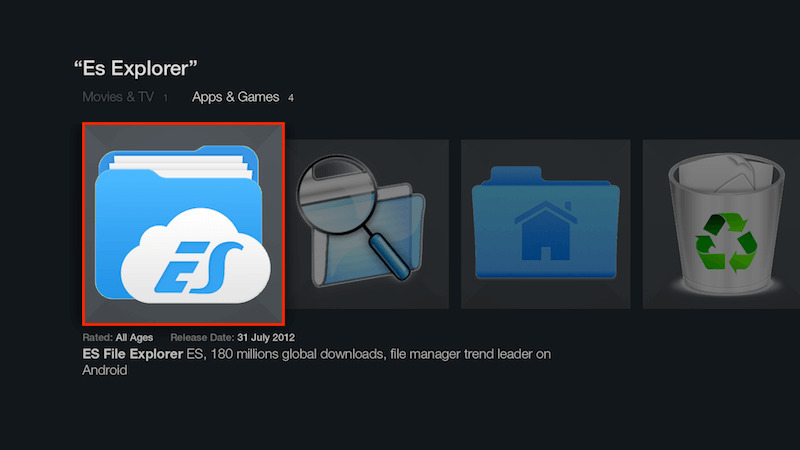 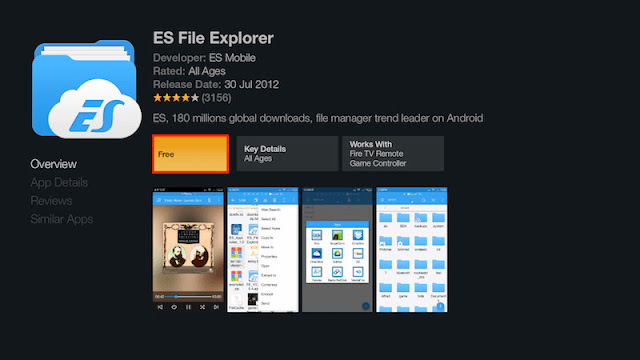 Now, Wait few second for ES File Explorer will download and installing on your Firestick. That is the 1st step complete. 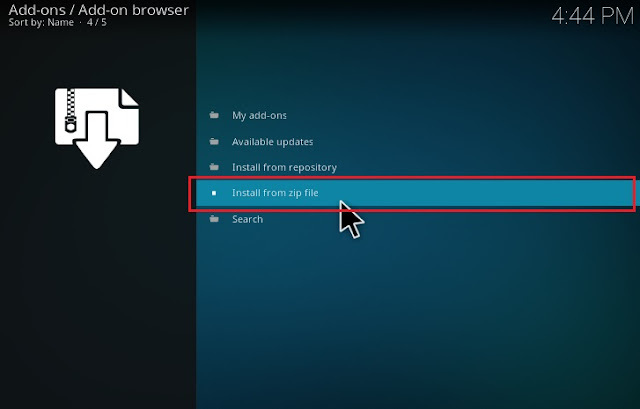 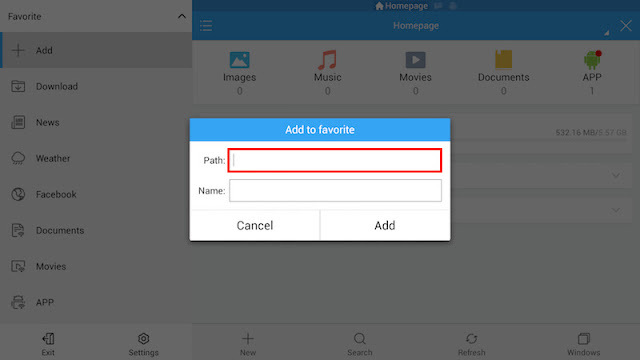 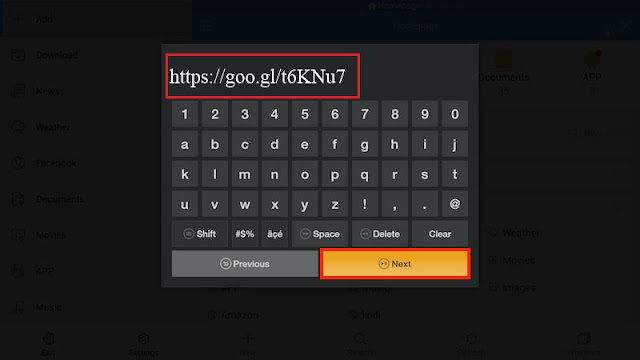 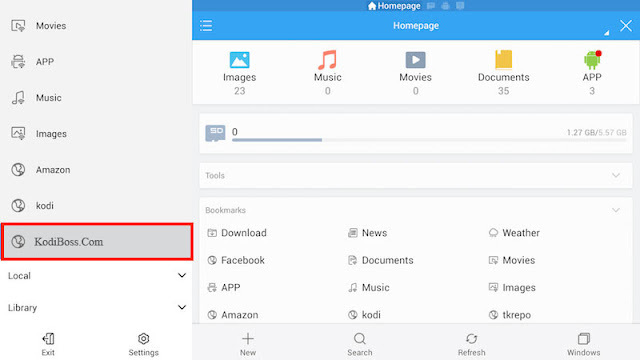 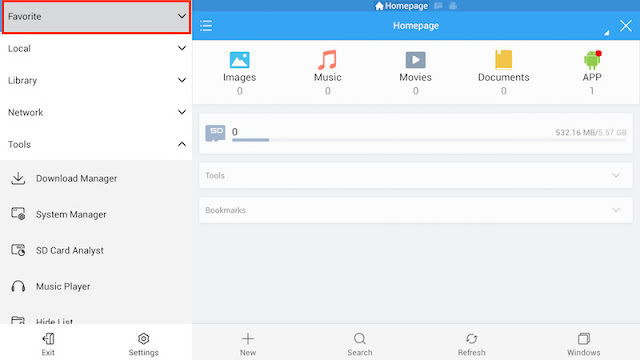 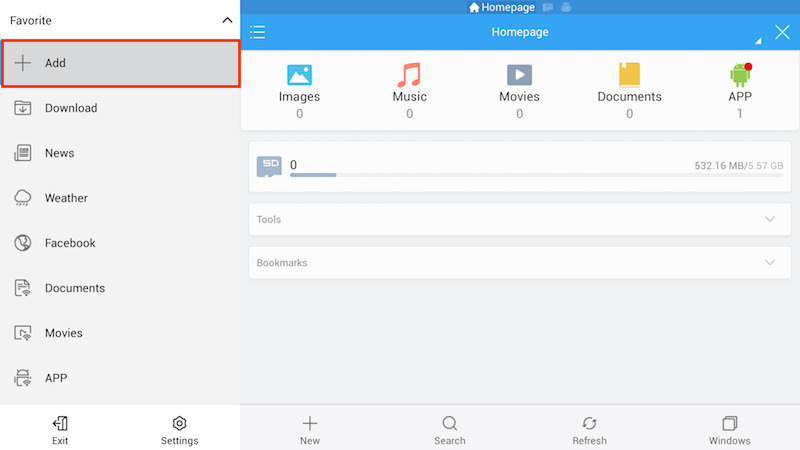 Now, we can now move to 2rd step "How to download and install a .zip file for your Firestick"
Before we start, you need to know the url address of the .Zip files that you wish to download and install. 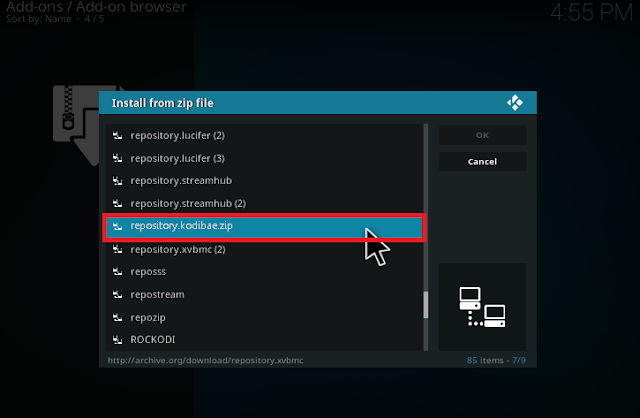 For this example i am going to use the Kodibae Testing repo zip. 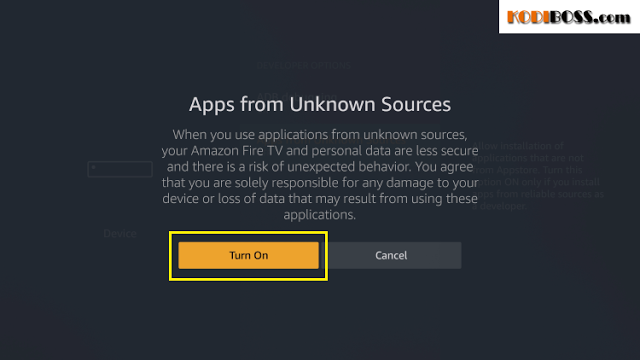 Like you seen, the URL can be pretty long and would be a pain putting in to the Amazon Firestick. 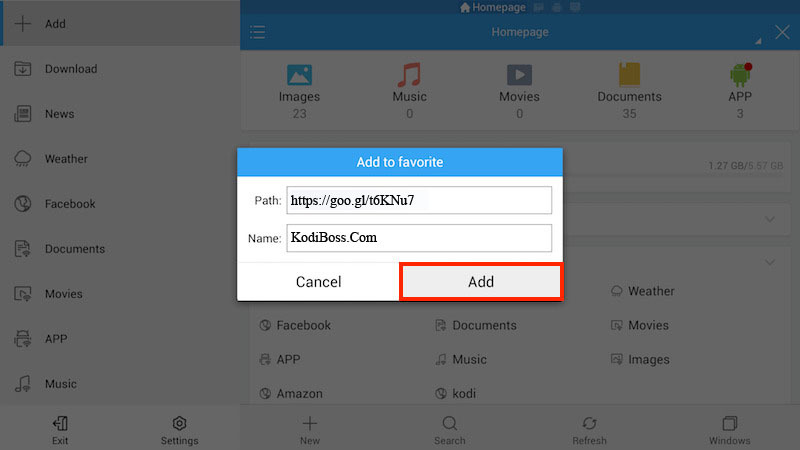 So, i'll use the URL shortener website goo.gl to make a short link for the URL address to download kodibae repository .zip. 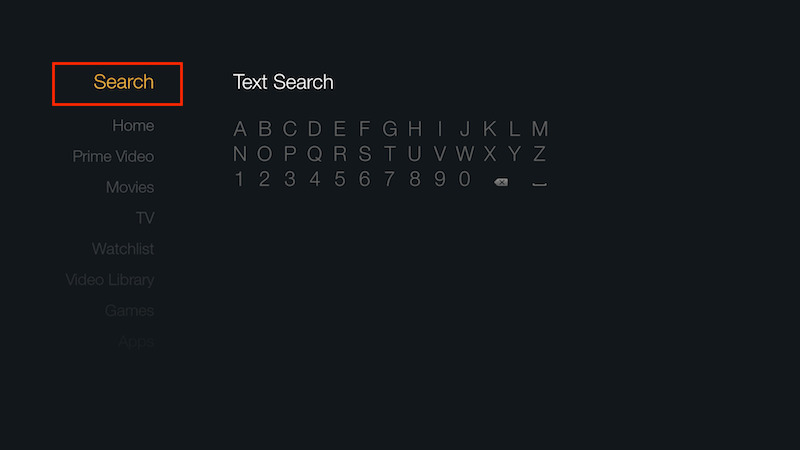 8...You should now have a bookmark in your Favourites with the name you chose. 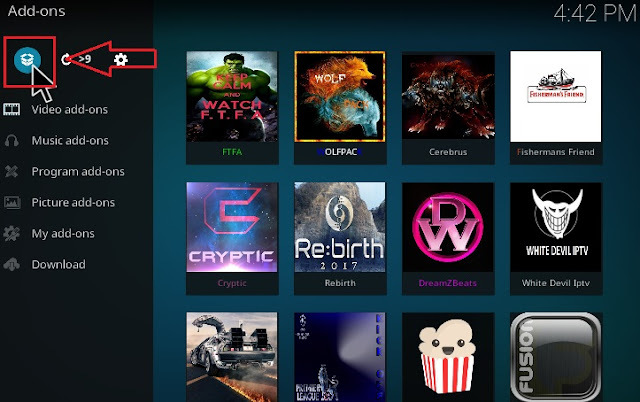 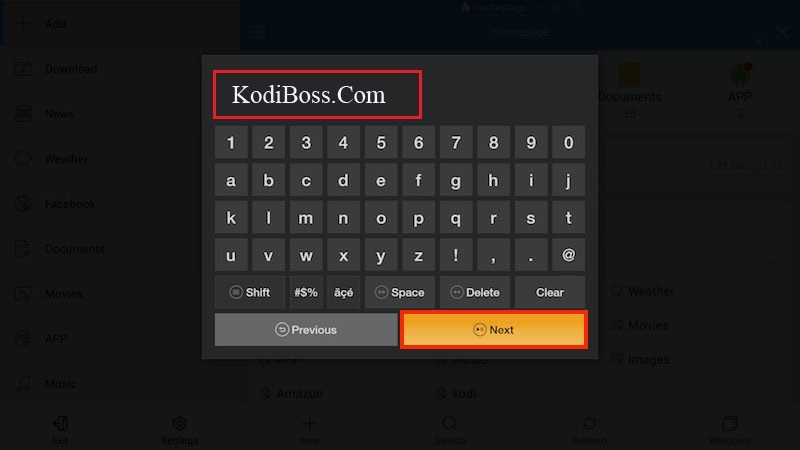 Select it "KodiBoss.Com"
All is done, you was finished all steps of the tutorial "How to download and install a .zip file for Kodi on Firestick TV". 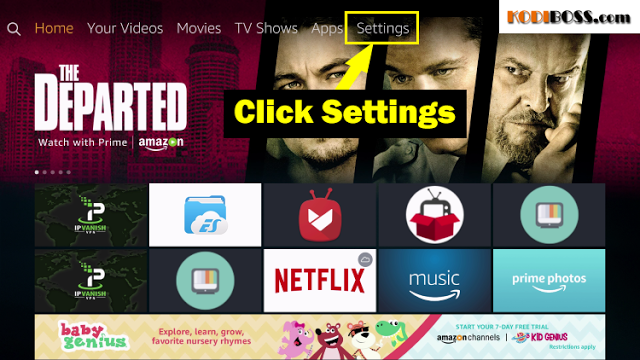 Hope this guide can help you a bit. 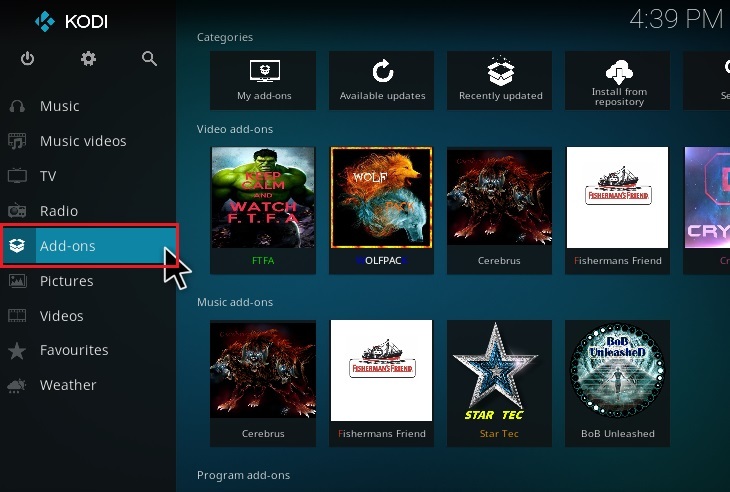 If you see this guide helpful, please share this blog for everybody. 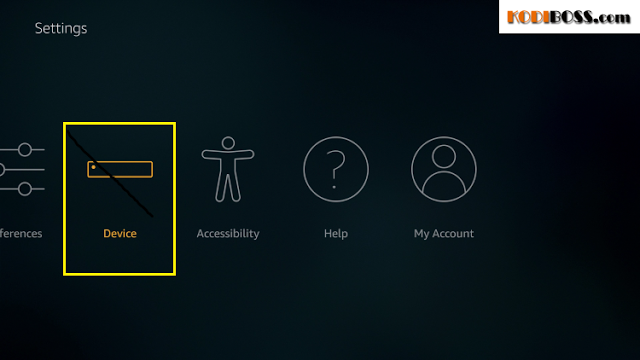 Thanks You.! 0 Response to "How To Download and Install .Zip File On Firestick TV Kodi"